When ordering Beamtrack, it is imperative that you carefully measure your beam dimensions. 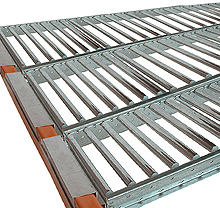 Supplying those by submitting an inquiry form will allow us to be sure your order is exactly what you need. 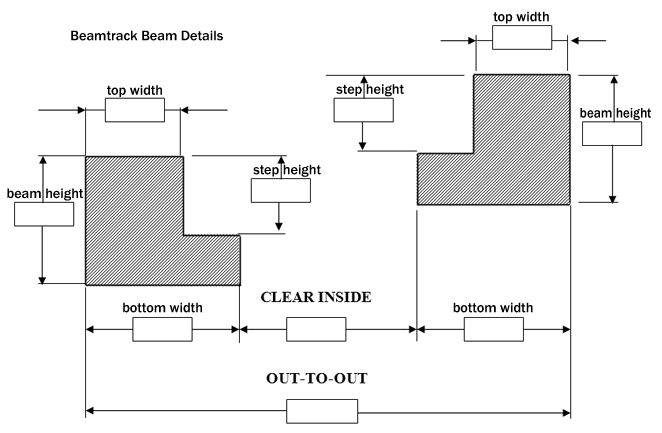 Or, you may print out and fill in the blanks on this form: Beamtrack Beam Detail Form. When completed, call our customer service team at 888-877-3861 and they will gladly take down your info.